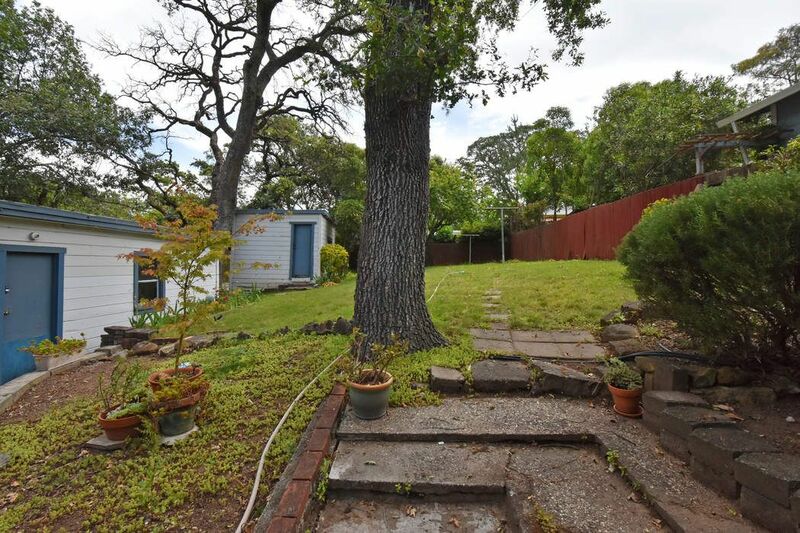 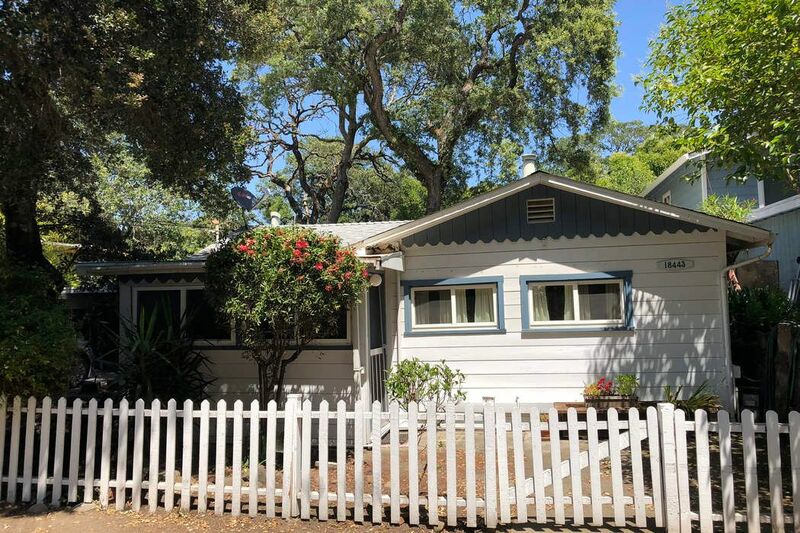 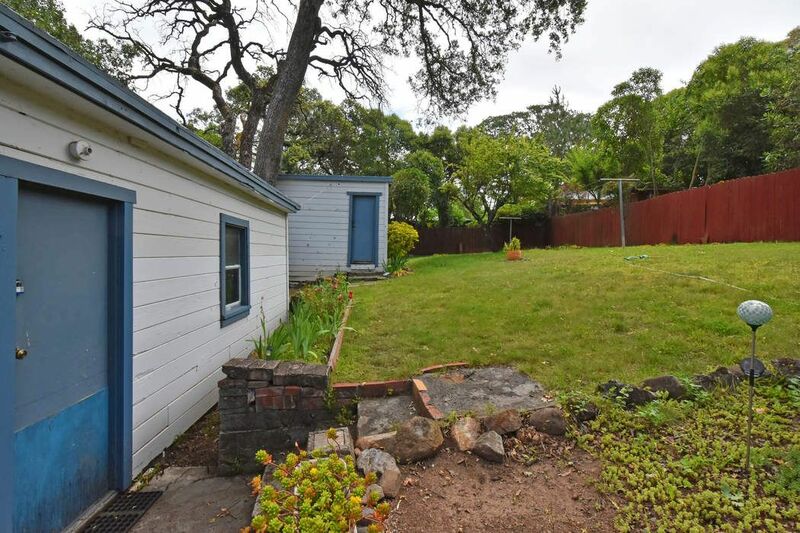 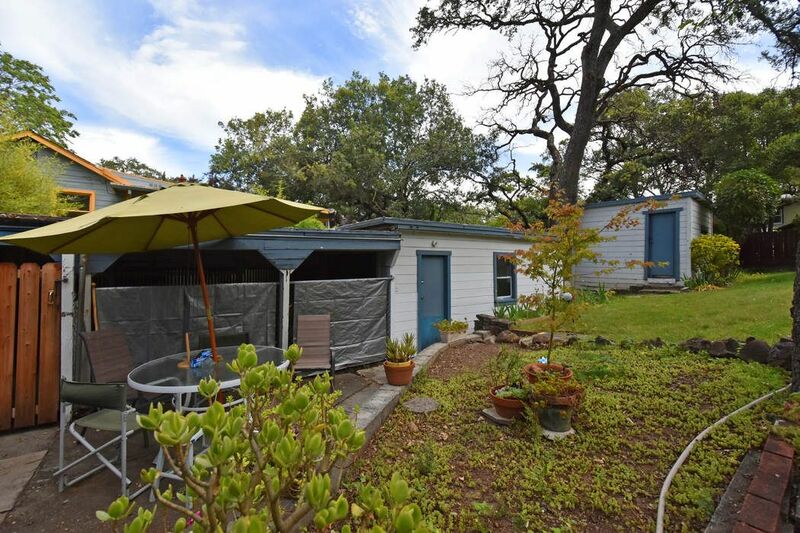 18443 1st Ave , Sonoma, CA 95476 | Sotheby's International Realty, Inc.
$397,500 2 Bedrooms1 Full Baths712 sq. 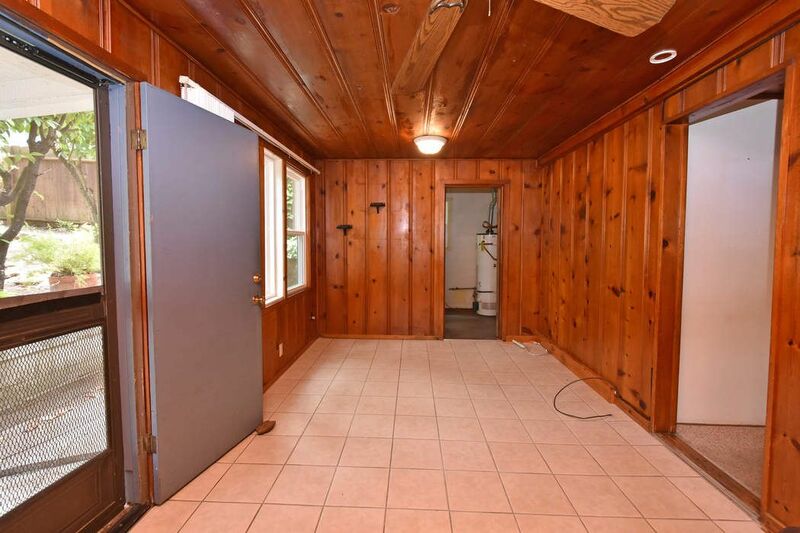 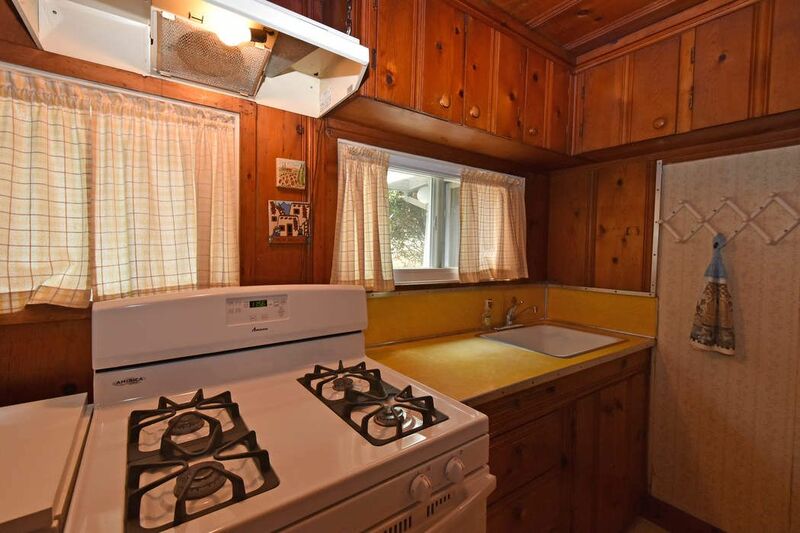 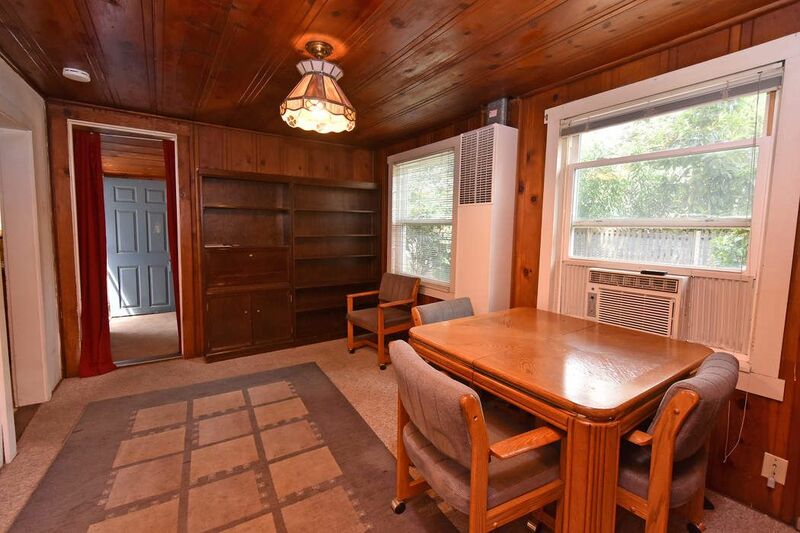 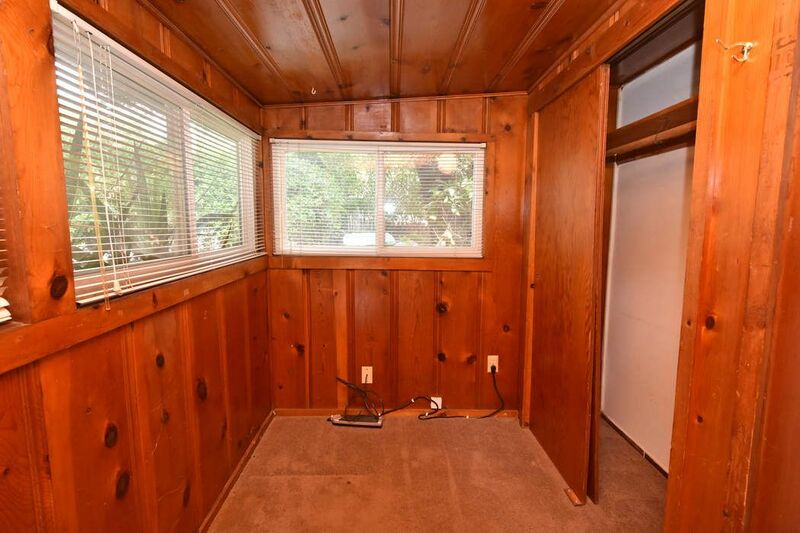 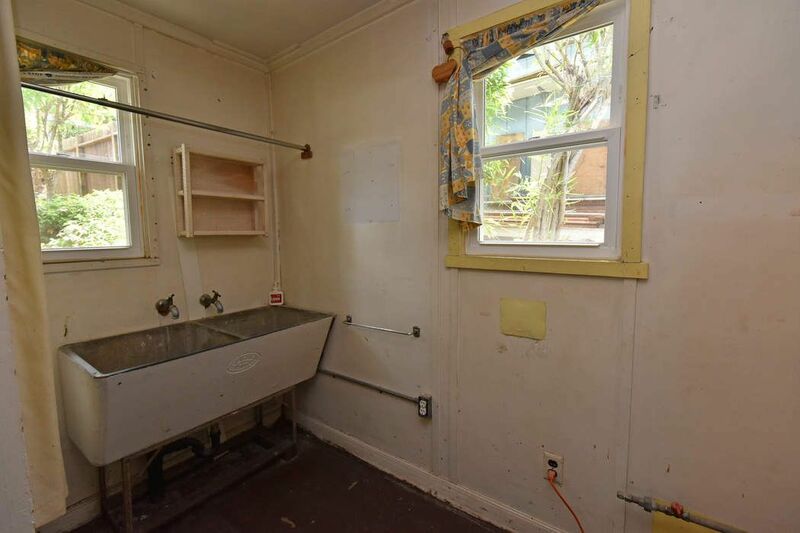 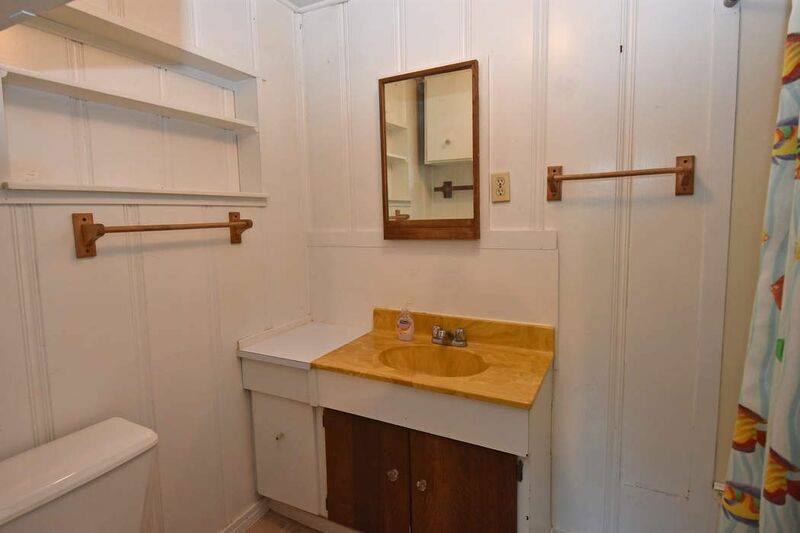 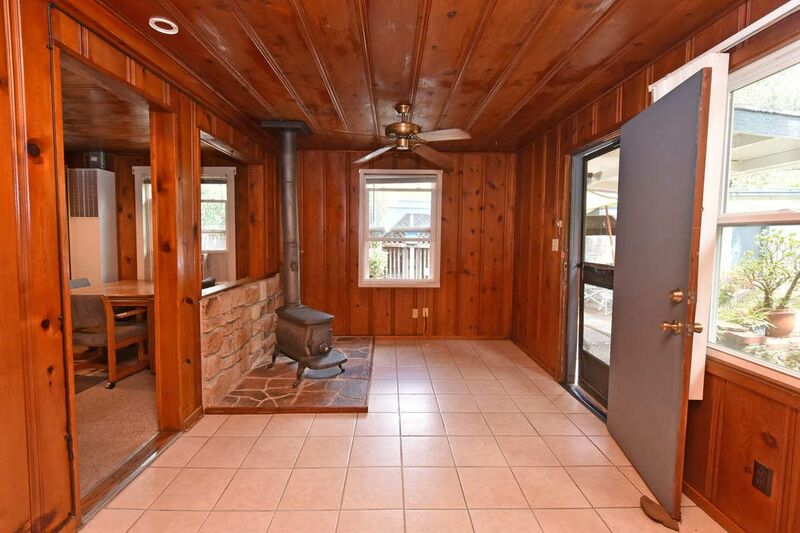 ft.
A traditional bungalow with knotty pine interior, this property is situated in the ever evolving and quiet Hot Springs avenues, near to theater, shops and restaurants. 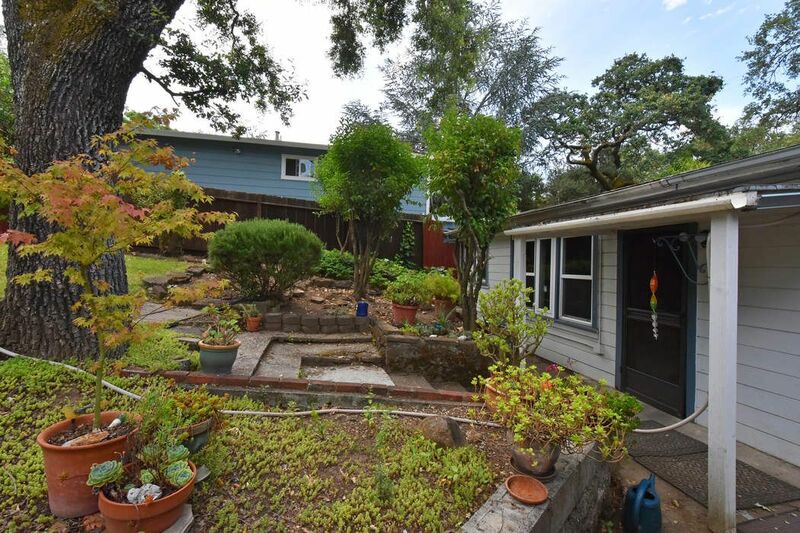 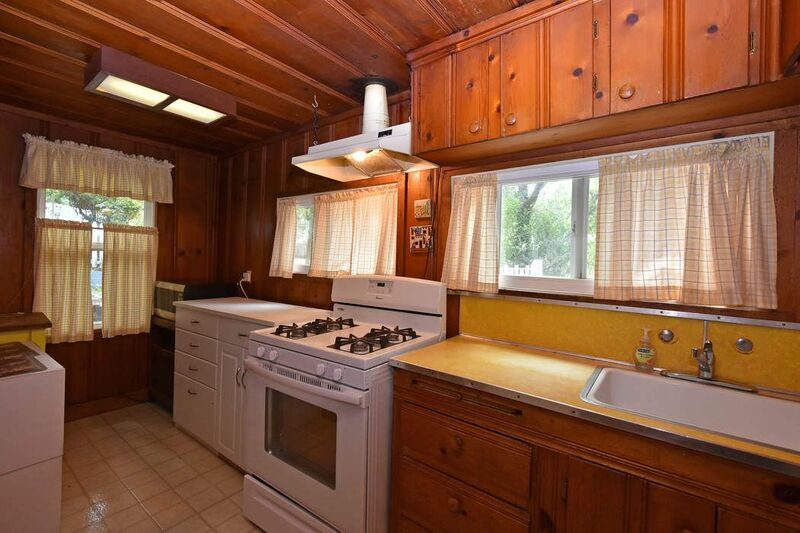 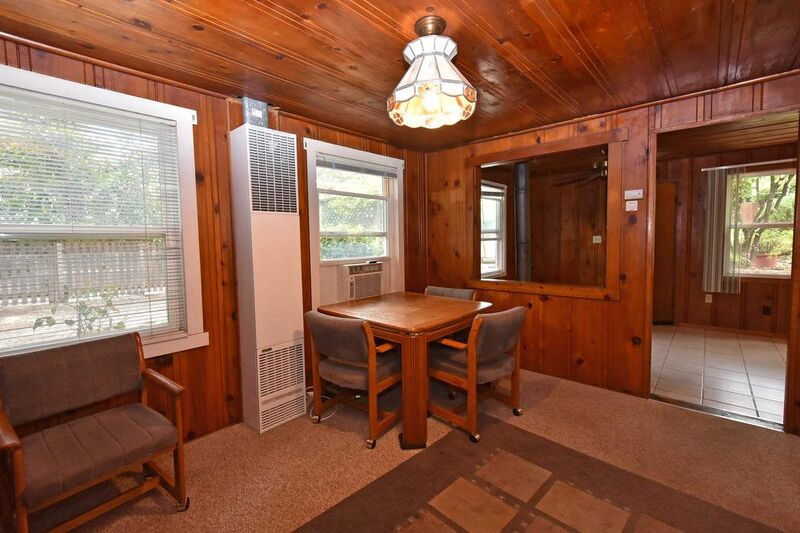 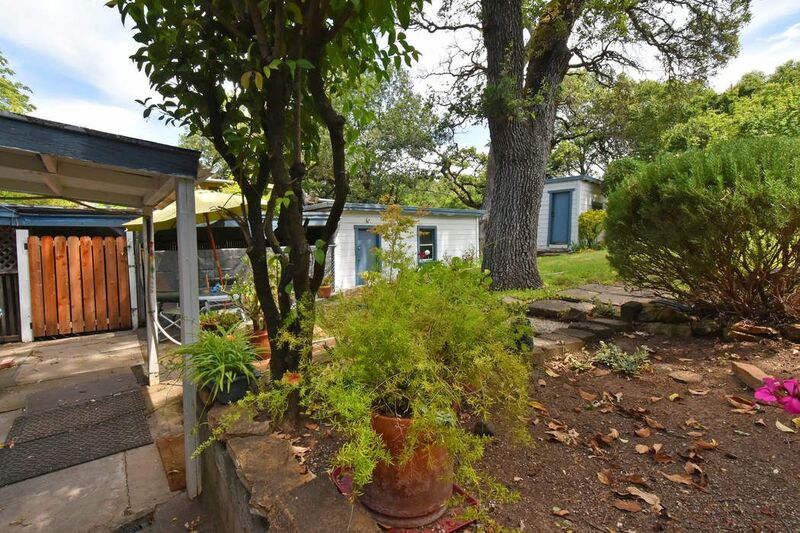 It enjoys a generous lot of 6,000+/- square feet with mature oaks and room for gardening and out door entertaining. 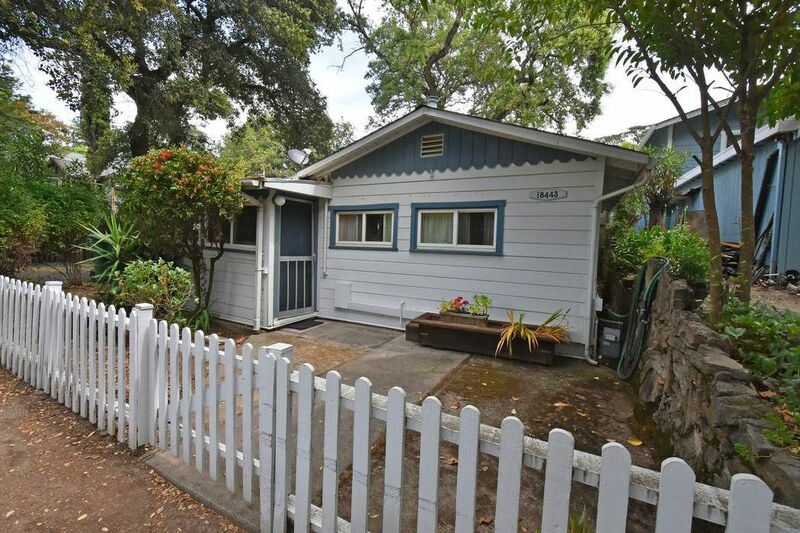 Three plus car off street parking under carport and in drive. 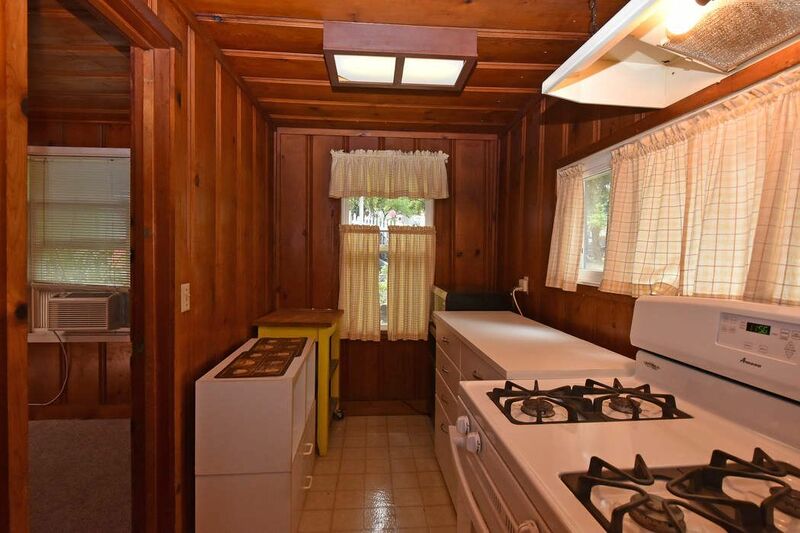 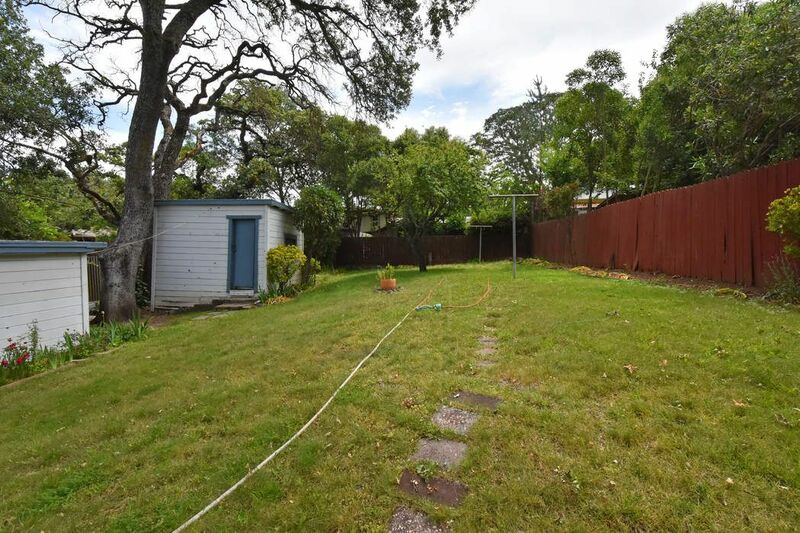 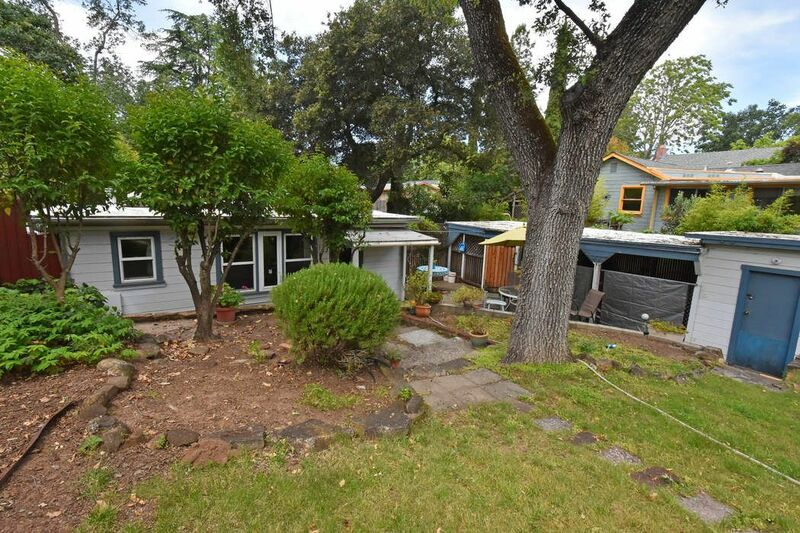 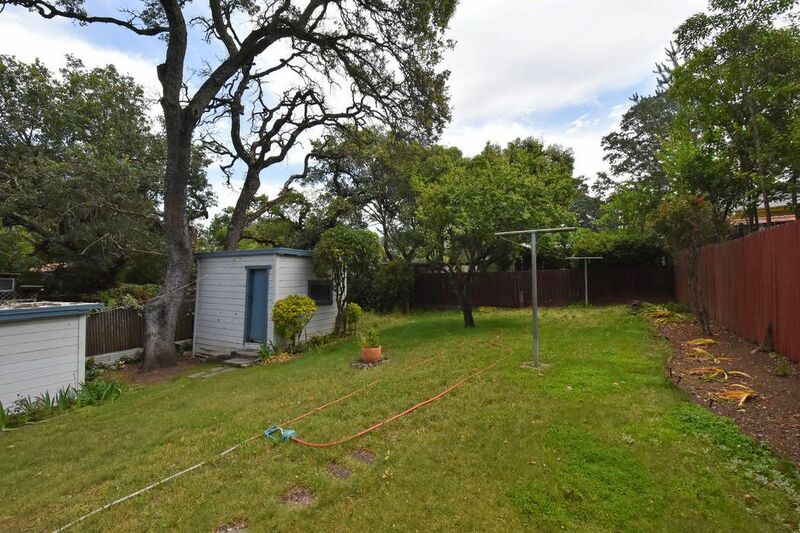 It also has two storage sheds: one behind the carport and another detached. 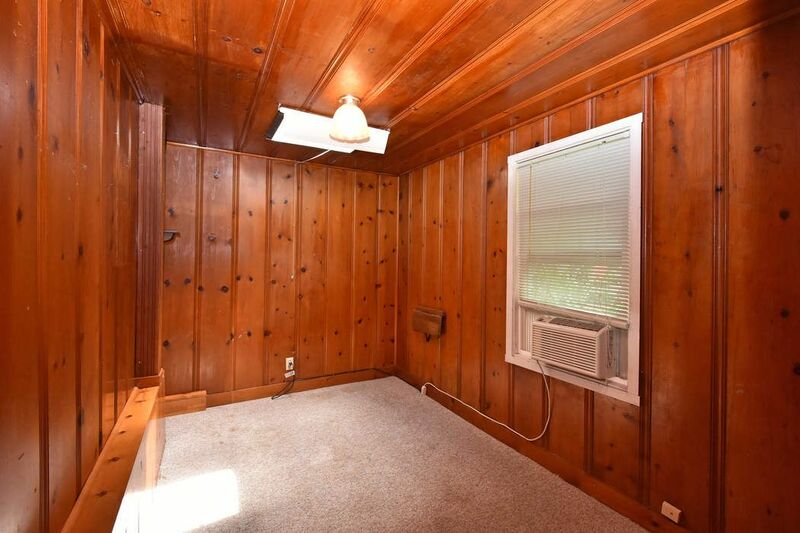 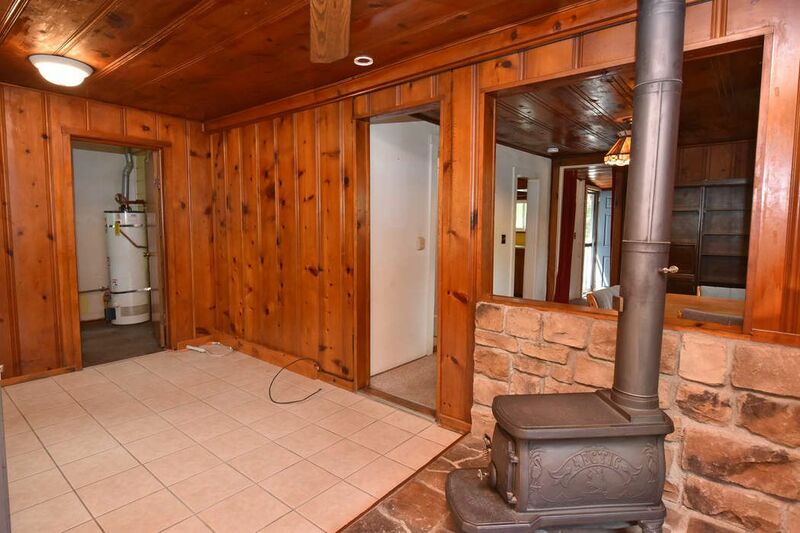 The living room is across the rear with a wood stove, although there is a recently installed wall furnace.